V-Ray 3.7 for NUKE's approach to lighting and compositing integrates production-quality ray traced rendering into NUKE and NUKEX. One year license. Upgrades are included over the course of the year. Students must provide proof of current enrollment at an academic institution to qualify for academic pricing. 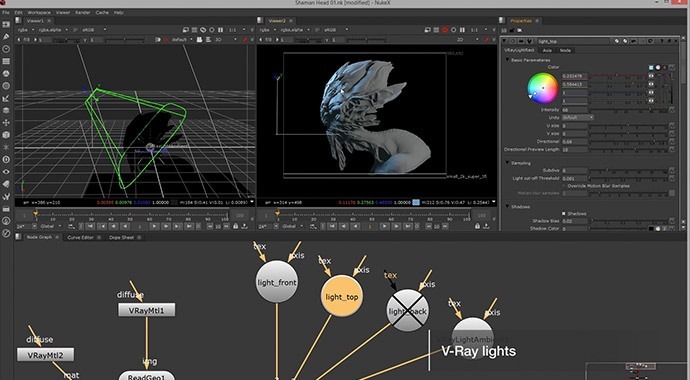 V-Ray NUKE Student and Teacher License provides students with full access V-Ray 3.7 for NUKE and its full suite of tools and features. Students and Teachers can receive a one year license at a discounted price. 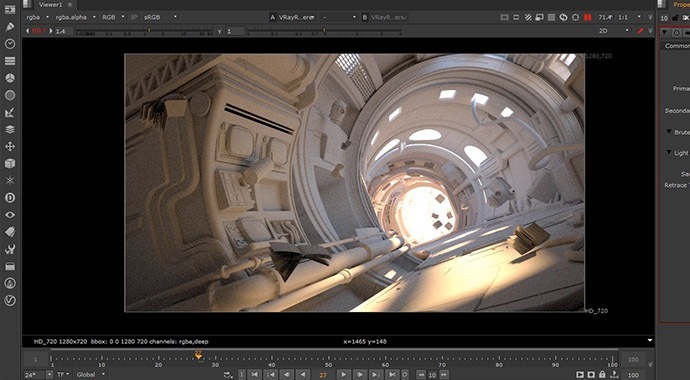 V-Ray for NUKE utilizes production quality ray traced rendering that produces photorealistic content including your lighting and compositing projects. This product combines Nuke's industry standard compositing package and V-Ray's state of the art ray traced rendering to give artists and designers a high quality solution to their rendering projects. 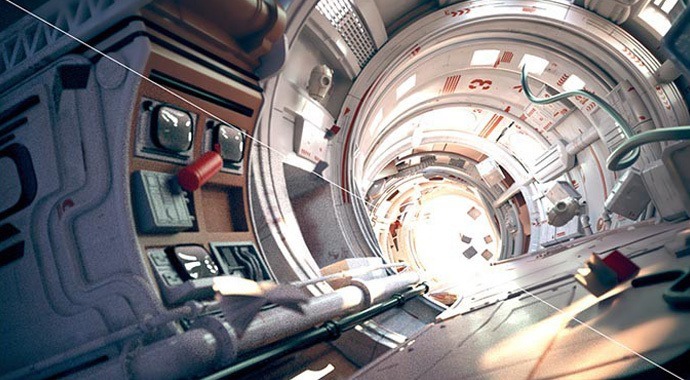 Quality: Top artists and studios use V-Ray every day to render world-class imagery and visual effects. Power: V-Ray adds production proven lighting, shading and rendering capabilities to NUKE’s powerful compositing toolset. Speed: Make look development decisions on the fly and save time. Render directly in post and output final frames more quickly. Creative control: V-Ray for NUKE gives you full control over lighting, shadows, reflections and more – without the need to send it back to 3D. 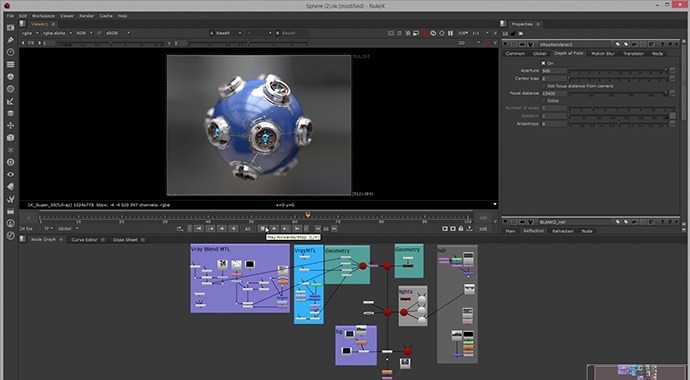 Smart integration: V-Ray fits seamlessly into NUKE’s native node-based workflow. 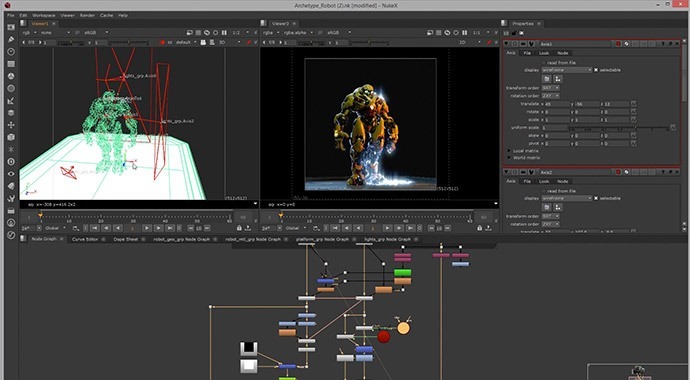 Expands the 3D capabilities of NUKE, so compositors can light, render, and composite in one application. 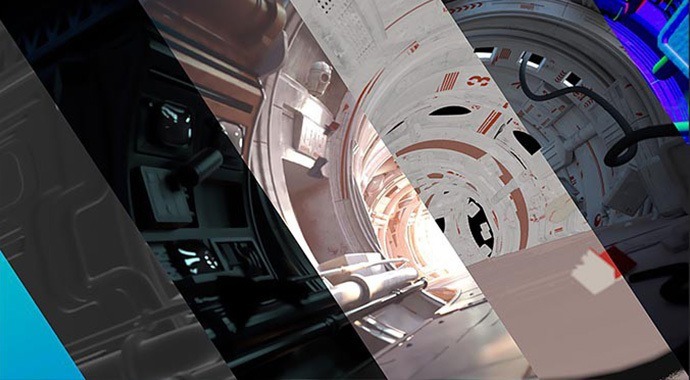 Gives compositors better control over lighting, materials, render passes, and final shot output. 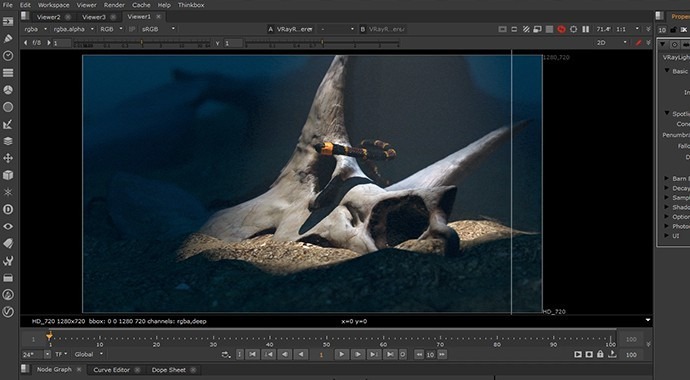 Allows compositors to adjust and match 2D and 3D elements simultaneously. Gives compositors more creative freedom and artistic control. Offers a familiar node-based workflow, which makes it easier to adopt. 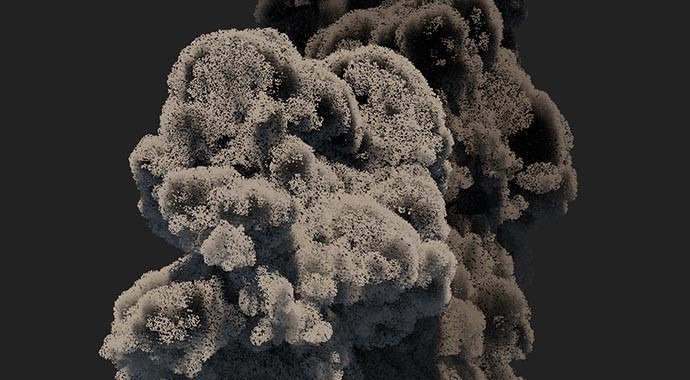 Add VRayVolumeGrid node: Load caches with simulated volumetric data and tweak how they render inside NUKE. Support for VRayDenoiser and Denoiser Render element: Denoise images within NUKE, and take advantage of additional channels generated from V-Ray. Improved Deep Rendering: V-Ray for NUKE now generates better deep data that can be further composited in NUKE's deep workflow. Support for TriPlanar Texture: Quickly assign bitmap and other 2D textures on objects that don't have suitable UV coordinates. Support for Light Cache: V-Ray's signature light cache, which speeds up global illumination, is accessible in V-Ray for NUKE. VRayFalloff texture: The resulting map can simulate the falloff of opacity, reflection, and refraction for surfaces where these properties vary depending on the surface's angle to the camera, such as curved glass or water. Improved Render Elements integration: Now it's easier to match and composite channels with render elements rendered in V-Ray for NUKE. VRayClipper node: VRayClipper is a geometric primitive that can clip away parts of the scene with a simple plane or defined mesh object. It is a render-time effect and does not modify the actual scene geometry in any way. Chaos Group now offers 2 licensing options: Dongle Licensing and Online Licensing. Automatically reduce noise for cleaner, sharper render elements, apply noise masks and denoise final deep composites. 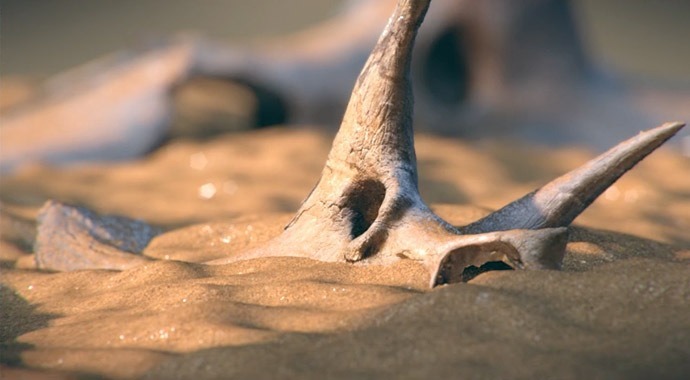 Speed up renders with V-Ray's unique global illumination method. Enable the new Adaptive Lights algorithm to make it even faster. 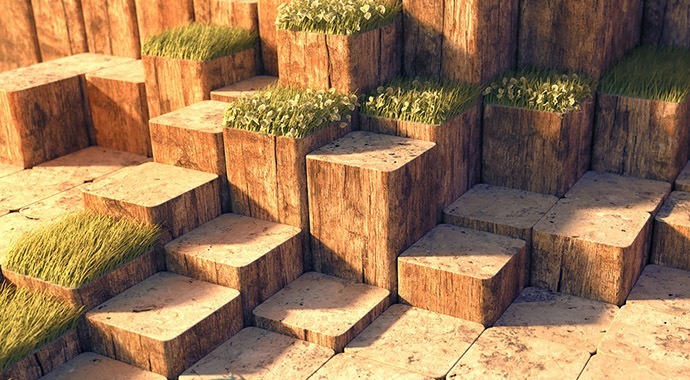 Apply seamless textures on complex objects without UVs. Control shading effects in relation to an object’s surface angle to the camera. Use NUKE Curves for even more control. 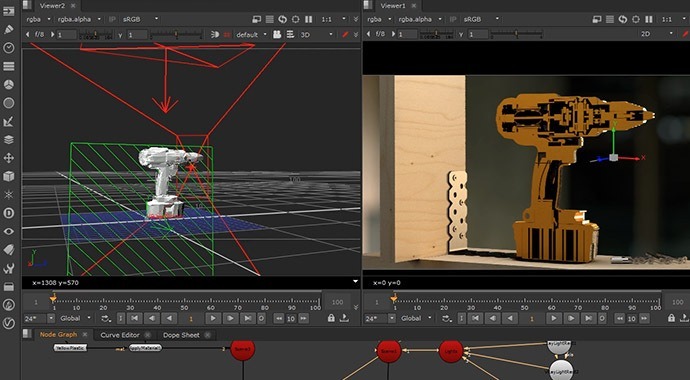 Create quick sections and cutaways at render time using a clipping plane or mesh object. Create spotlights with textured projections, barn door controls and soft shadows. 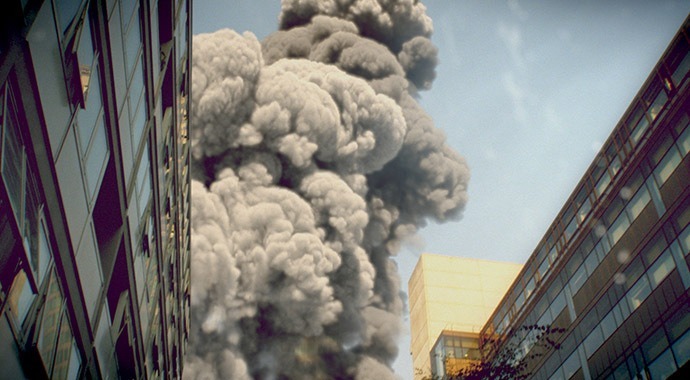 Note that V-Ray is only supported for 64-bit operating systems and 64-bit versions of Nuke. The following table shows the versions of The Foundry Nuke and operating systems on which V-Ray is supported.